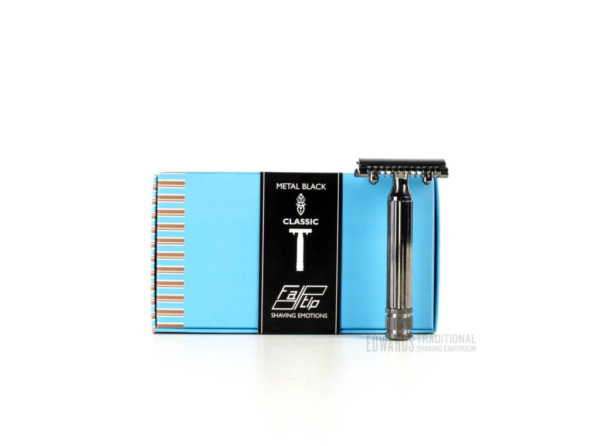 The Fatip black classic safety razor, is a great Italian razor. Also at 66 g it is light. Interestingly It is made of zinc and cast making a strong build. 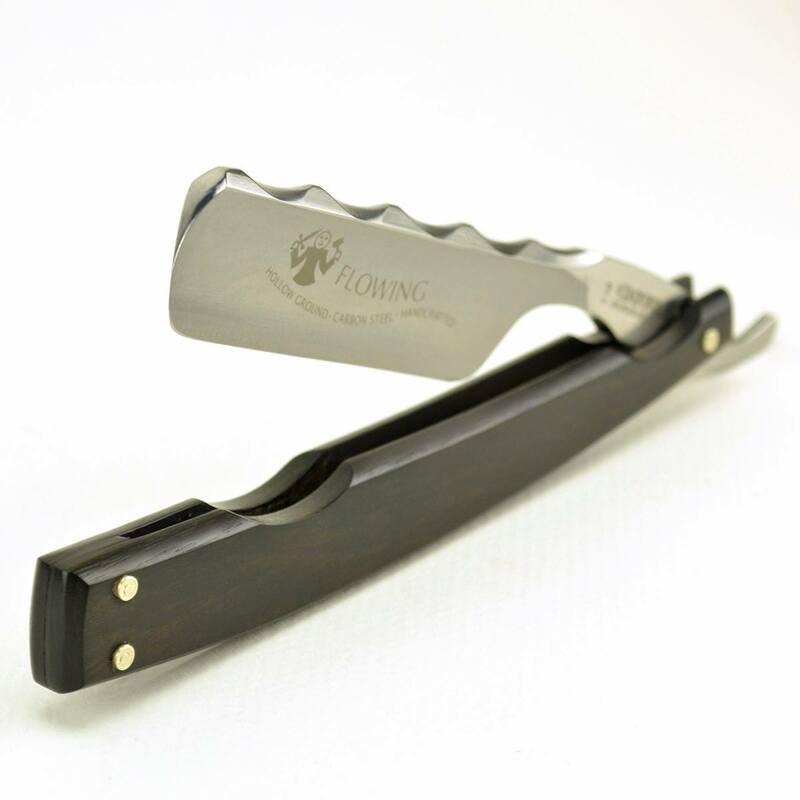 Although we recommend that someone with a stronger grain would purchase one, as it is a strong aggressive razor. We would also recommend this to the irregular shaver. Someone who has a longer growth when shaving, the long tooth combs with really work and untangle the hair. This is a very traditional razor, most models of safety razor before world war 2 would have been a similar design. With Italian style and great build, this razor is a great choice. Included in the well branded presentation box, is a free double edged blade. This will last 5 or so shaves. But look no further, we have 9 different blade brands on the site in the accessories page. Which we have linked in the bottom. 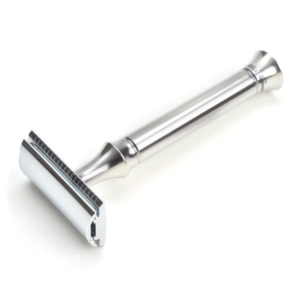 For price this Is a great razor, you will need to purchase some extra blades with it as it comes with just one free. 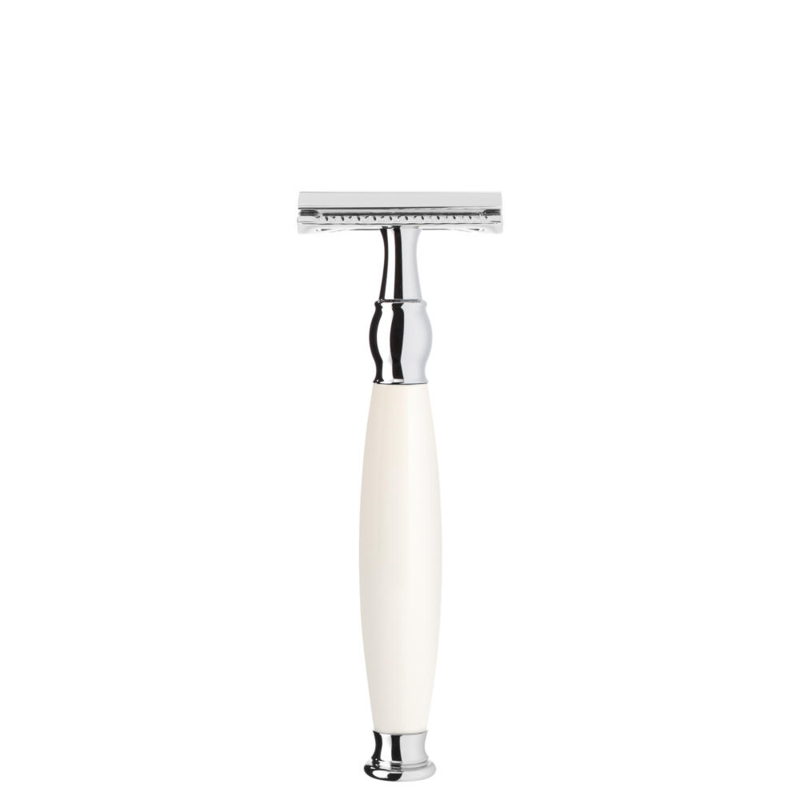 Using the Fatip black classic safety razor, we recommend using small strokes on loose skin. 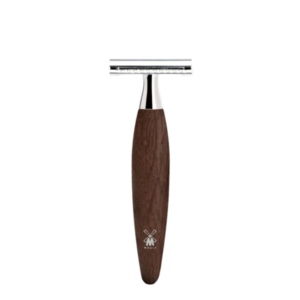 If you think that the Classic is a little too much razor for you, we also stock the Gentile Fatip. Which Is a closed comb version. It Is the opposite of this razor and a very soft shave Indeed. Shaving technique is a key part of shaving. For advice on safety razor use, you have come to the right place. Our blog is packed with great free advice for you benefit from. Remembering that a razor like this is a razor for life. Also at Edward’s we offer free delivery to the UK, Internationally we will charge Just £8.50. Please get Into contact If you have any questions with the provided link.